Venison Stew. My husband’s Uncle Bob is quite the deer hunter in upper New York State. A while back, he brought us some venison from his latest hunt. Ground venison, venison sausage, venison pastrami, and venison stew meat were in the mix. Since we have had some wonderful cool early autumn weather here in Virginia over the past couple of days, I thought we’d enjoy a nice Venison Stew. We have loads of deer in our neighborhood. 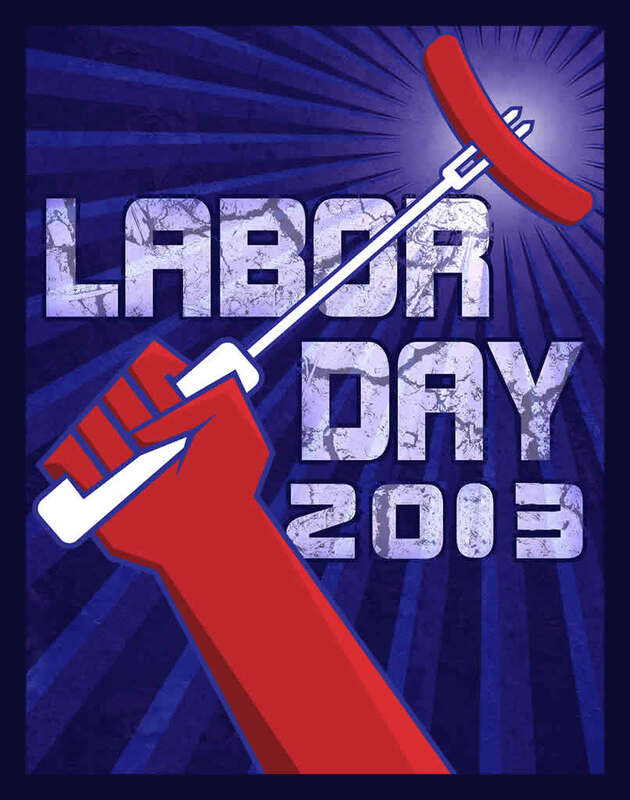 There isn’t a morning that goes by that I don’t see several in our front yard, or along our neighbors’ properties. Even living in a fairly populated suburb of Washington, DC, there are lots of deer per square mile. With virtually no predators, the deer have flourished. 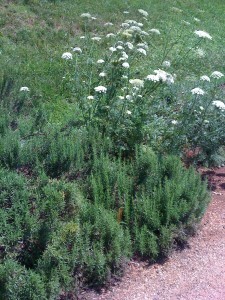 As a gardener, I haven’t been particularly thrilled with their browsing (devouring) of some of my favorite plants. Yet, as I’ve learned to adapt with the deer, they have learned that my garden plantings have changed over the years to “deer resistant” options. 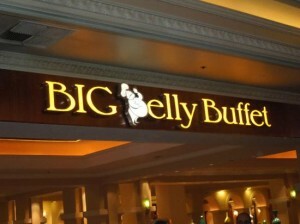 They will still take a bite here and there, but tend to browse less frequently these days. Strangely enough, they don’t eat my rosemary bushes. 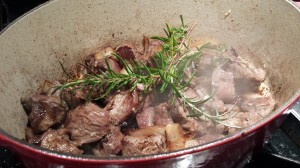 And even better, rosemary happens to go quite well with venison. Venison is a fairly lean meat. It’s also pretty tender when braised. This recipe combines searing and braising to make a fairly rich and tasty stew. Start with some cubed fresh venison meat. Sprinkle some salt and pepper over the venison cubes to season them. Sear the venison cubes in batches in some canola oil. You will want the cubes to brown on each side but not cook the whole way through. If you’ve frozen the meat, be sure it’s completely thawed or the oil will likely splatter. Remove the batches to a plate and keep warm. 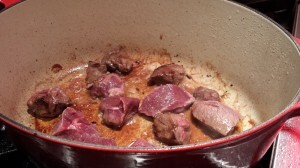 When the venison cubes are browned, and removed from the pan, add some chopped onion to the pan and saute. When the onion is browned, return the venison to the pan. 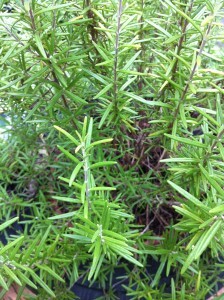 Add some garlic cloves, some bay leaves and a sprig of fresh rosemary. Stir the mixture around a bit to cook for a few minutes. Add some beef broth/stock, red wine, tomato sauce, diced carrot, and freshly squeezed orange juice (the “secret” ingredient) to the pan. Be sure to scrape up some of the browned bits that have formed on the bottom of the pan. 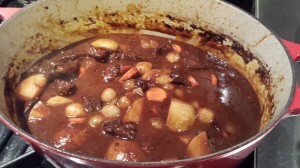 Let the stew simmer for several hours over low heat, uncovered. 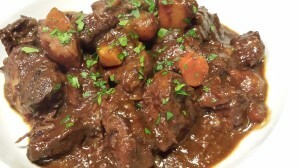 The stew will reduce a bit during cooking. 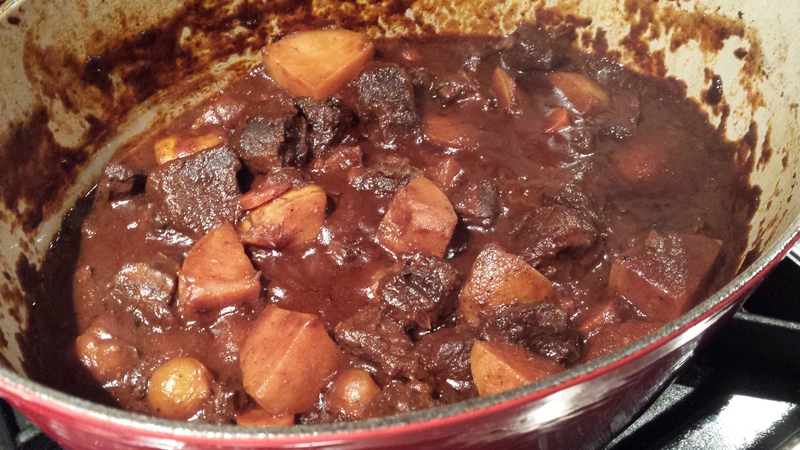 At this stage, you can cool the stew and refrigerate it for up to two days. This allows the flavors to intensify. Otherwise, you can continue with the next steps. Once the stew has reduced, add some potatoes, pearl onions, and carrots. I add the pearl onions, potatoes and carrots towards the end of the cooking so the vegetables don’t disappear. 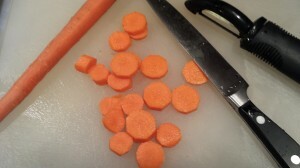 You may find that the previously added onion and carrot have broken down, which is what they are supposed to do in order to flavor the sauce. 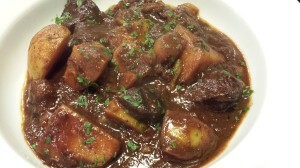 Of course, you can omit the potatoes and serve this stew over mashed potatoes, rice, or buttered egg noodles. Let the stew simmer until the potatoes, carrots, and onions are cooked, but not falling apart, and the liquid has thickened. You may need to add some more beef stock/broth as the potatoes may absorb some liquid. The stew is ready to serve! Ladle into bowls and enjoy with a nice glass of red wine. 1. Heat the canola oil in a Dutch oven over medium heat. 2. Lightly season the venison cubes with salt and pepper on all sides. 3. In batches, brown the venison cubes on all sides just to sear in the flavor and juices but not to cook through. Remove each batch to a side plate and keep warm. 4. 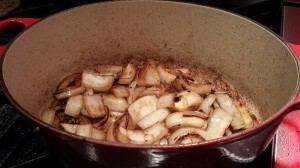 When the meat is seared and removed from the Dutch oven, add the onion. Saute the onion until it starts to caramelize and soften, about 8 minutes. 5. Add the garlic, and saute for 5 more minutes until slightly browned. 6. 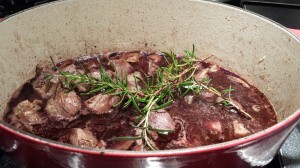 Add the seared venison cubes back into the pan along with the rosemary sprig and bay leaves. 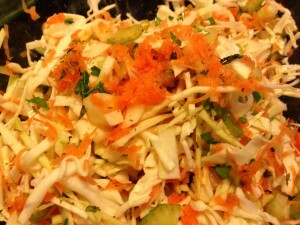 Stir around 1 – 2 minutes. 7. Add half of the red wine, scraping up the browned bits from the bottom of the pan. 8. Add 2 cups of the beef broth/stock, orange juice, tomato sauce, and diced carrot, stirring around a bit to scrape up some of the browned bits on the bottom of the pan. 9. 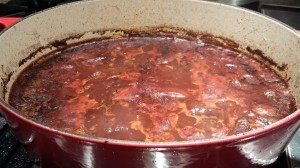 Let simmer for 2 – 3 hours on low heat until the liquid is reduced, stirring occasionally. Part of the way through the cooking, add the other half of the bottle of red wine. 10. 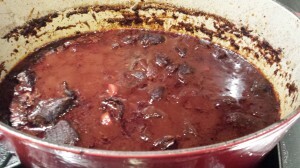 After the stew has reduced, you can cool the stew and refrigerate it overnight or for up to two days for the flavors to meld and intensify. Or you can continue on with the next steps. 11. Add the potatoes, carrots, and pearl onions to the stew and cook until the potatoes are tender. Add the reserved 1 cup of beef stock/broth during this final step of the cooking process. You may need to add additional liquid as the stew simmers and reduces to your liking. 12. Season the stew with salt and pepper to taste. 13. Ladle the venison stew into serving bowls and serve! Serves 4 as a main course. Serve with a side salad and some warm crusty bread. Variations: You can use fresh buffalo or beef if you can’t find fresh venison. This stew is just fine on its own as a main course. 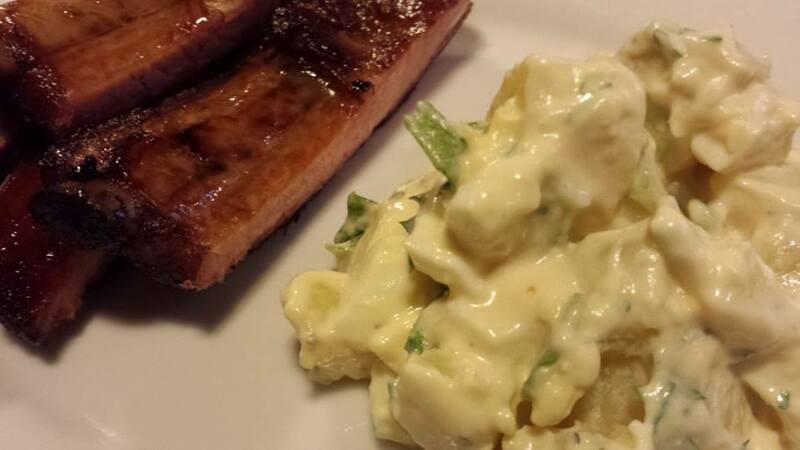 Some readers may prefer to serve the stew over mashed potatoes, rice, or buttered noodles. 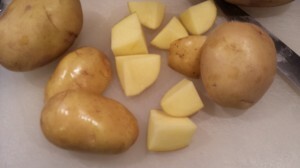 If you plan to do that, omit the potato pieces towards the end or you’ll likely have too much starch (in my opinion).